Derived from the two meaningful lexis Ayus and Veda which when combined together, (whereas Ayus means life and Veda is knowledge or science) crafts the word “Ayurveda” or the Science of Life. Ayurveda treatment is rightly regarded as ‘Sukha Chikitsa’ or the blissful health management and in precise logic it means that this is the pure form of healing, wherein an individual is made to find complete relief from his ailment and at the same time it is ensured that in the process no other ailment tends to crop up. 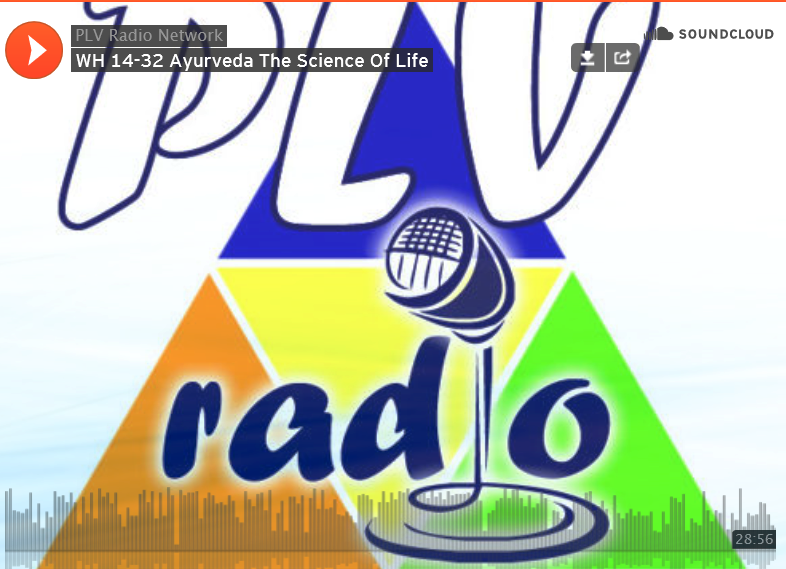 This is the prophylactic approach to Natural wellness in Ayurveda philosophy, which is manifested primarily with maintaining as well as sustaining holistic wellness. And precisely this is regarded as most imperative and desirable in Ayurveda discipline. Ayurveda being a therapeutic discipline, has full potential to help a patient overcome the ailment from which he is suffering, exclusively using Natural means of healing. Curing of the disease in Ayurveda has always been considered as secondary to harbouring of Natural wellness. Our physical body that is believed to be a natural amalgam of the five basic elements viz. sky or ether, air, fire, water and earth; evidently authenticates with the theory of Ayurveda. This element is the empty space between organs and cells. This corresponds to all body movements. This is the implicit metabolic heat present in the body. All the fluids flowing in the body like Saliva, plasma, mucous correspond to the water element. This manifests as our body substance. These three doshas or humors of the body are the prime attributes that are significant for not only the upholding of the human body, but also in every little aspect that causes balance or even imbalance within the body. Vata or the air, Pitta or the fire and kapha or the Phlegm are entirely imbibed within the body. This needs to be understood that as and when the three doshas are present in their relative balanced states, then these reason for the natural wellness of an individual. Nevertheless when the three humors get to become imbalanced, this means that either they are decreased or increased than their normal limits, this reasons formation of disease. * Of the five basic elements, Ether and Air combine together and result into making of Vata or the Air. Movement or commotion is the fundamental quality of the air humor or the Vata dosha. * The fire humor or Pitta dosha is mainly the consequence of Fire element. This signifies metabolism inside the body. * Water and Earth combine and make up the Kapha or phlegm humor. And this very humor or dosha entails the physical structure of the human body. The Radio Talk hosted by PLV Radio at USA. PLV Radio is a BLOG talk Radio station created to embrace and celebrate D.I.V.A.-ism which is journey a person embarks on in pursuing their Dreams, that Inspired the Vision of the future that they are Aspiring to accomplish it in life. Our hosts are here to help you discover your D.I.V.A through information, inspiration, education and liberation. They speak in their authentic truth and live their lives in purpose, meaning and dignity. The Interview – What does ‘Fullness of Life’ Mean to You?